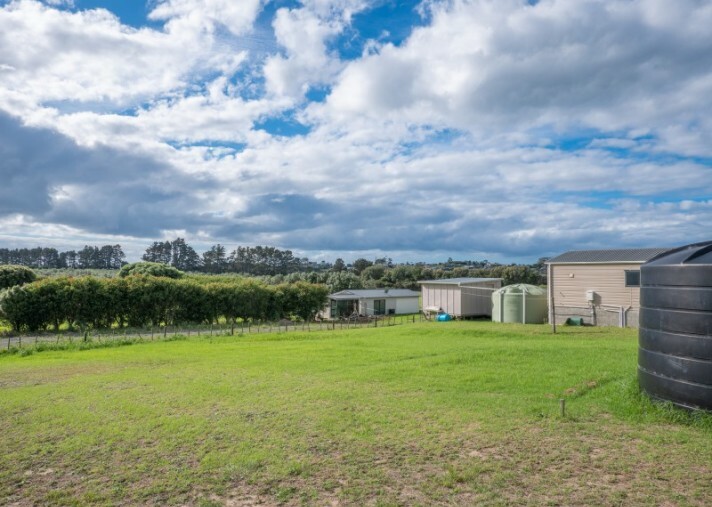 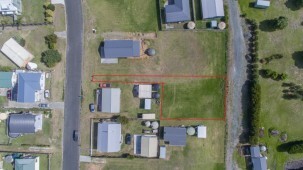 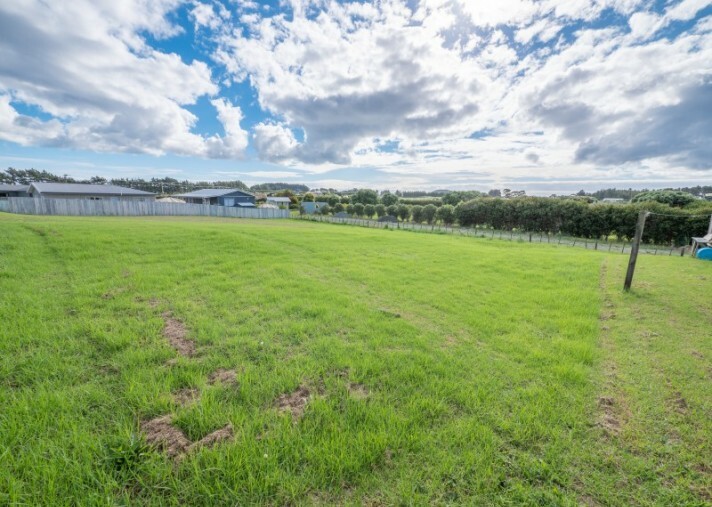 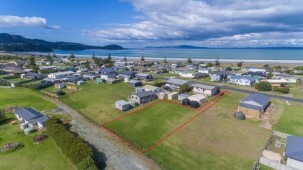 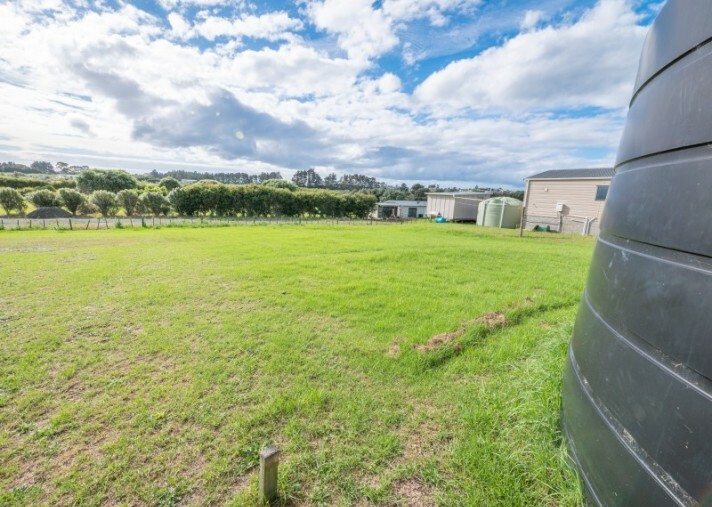 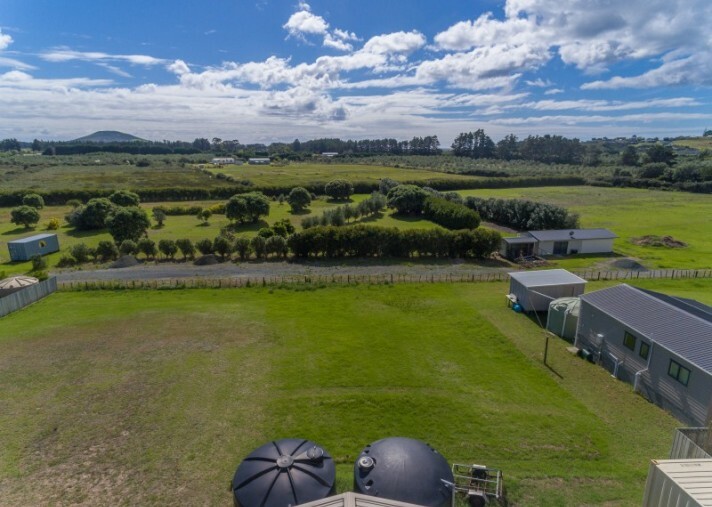 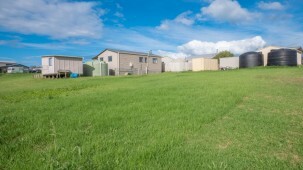 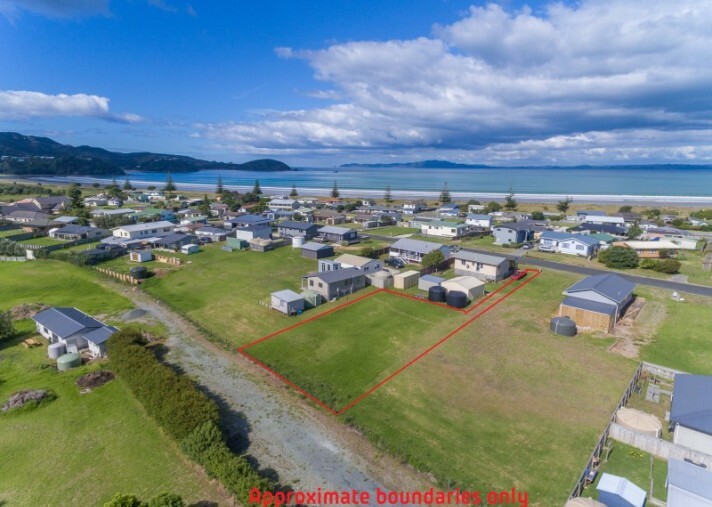 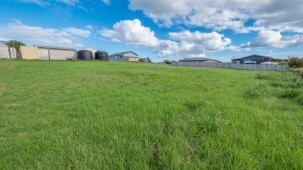 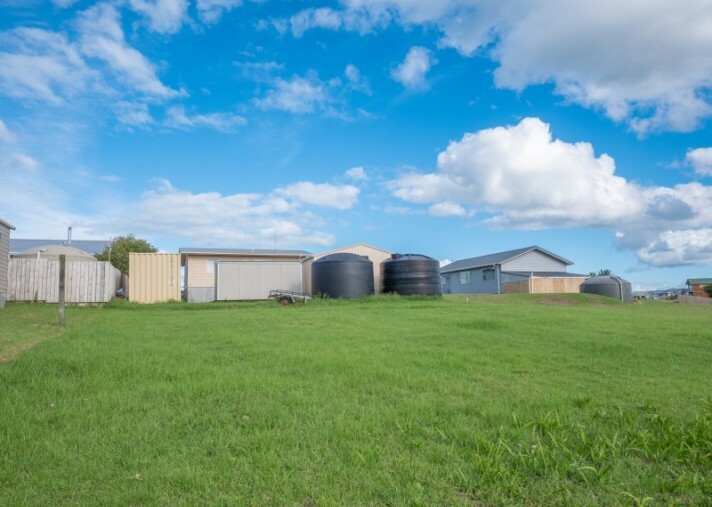 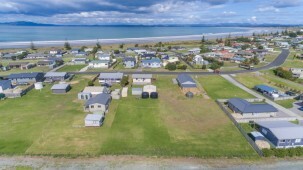 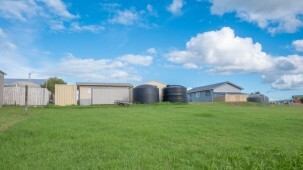 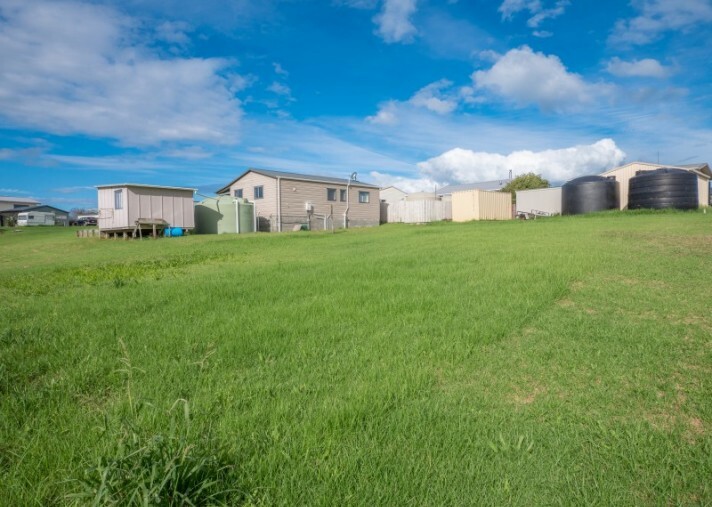 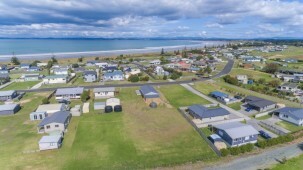 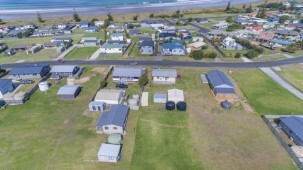 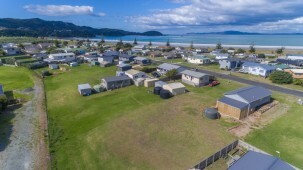 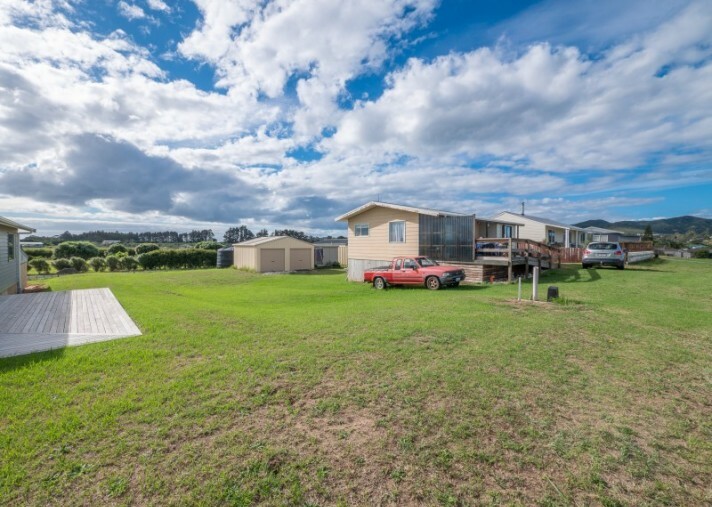 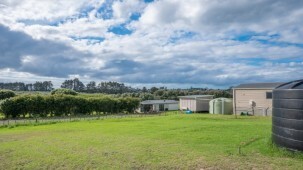 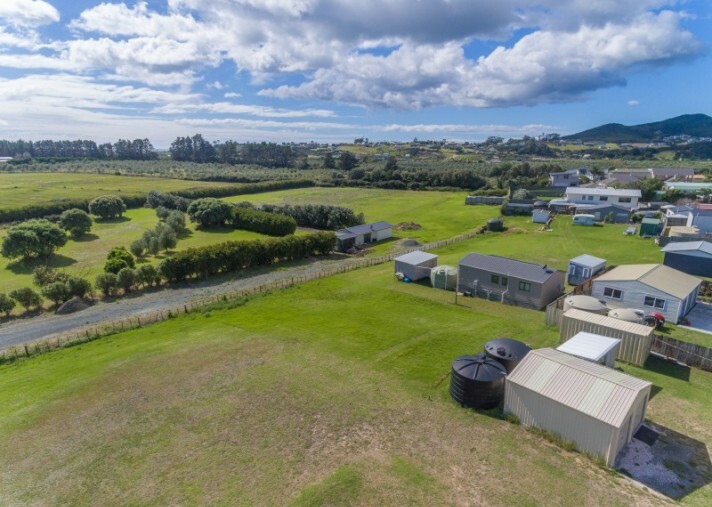 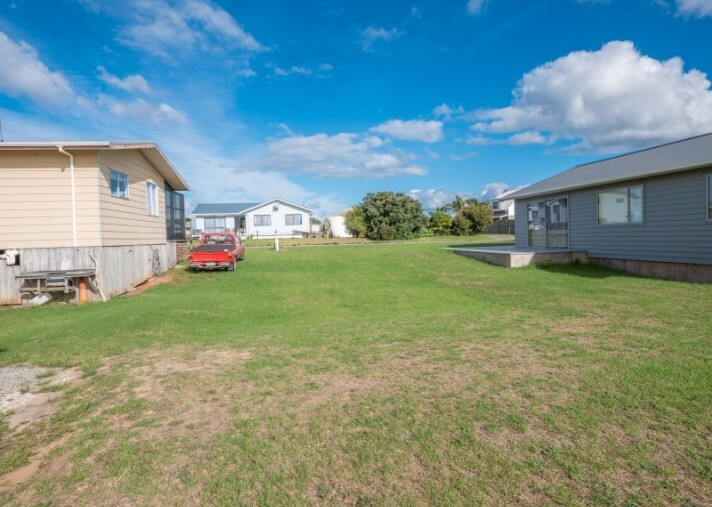 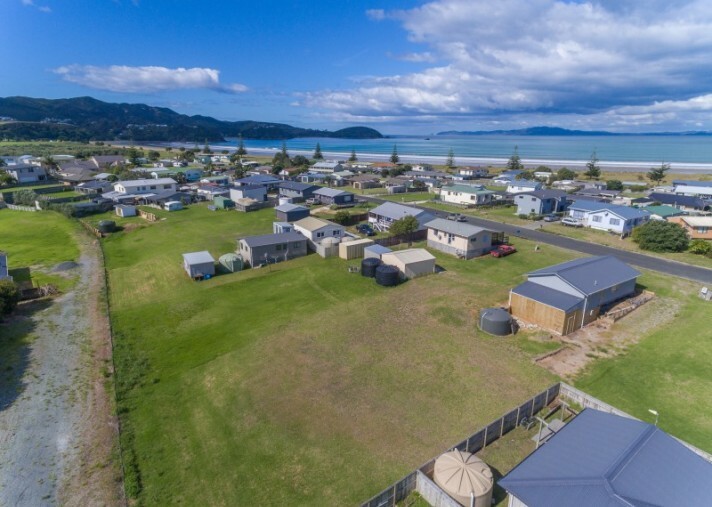 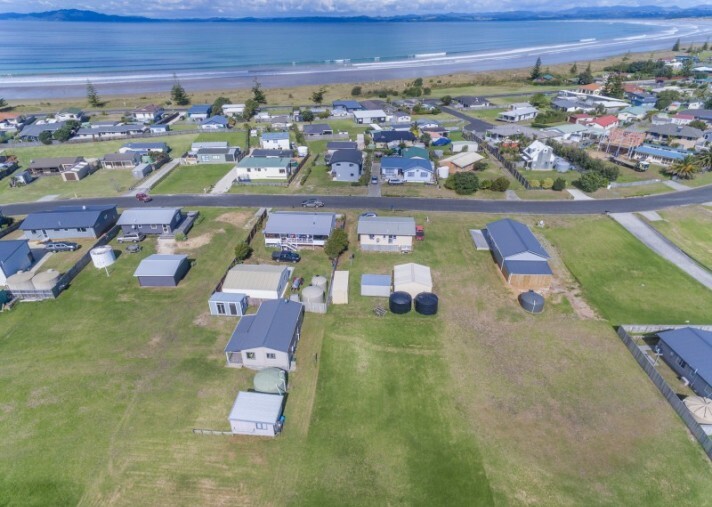 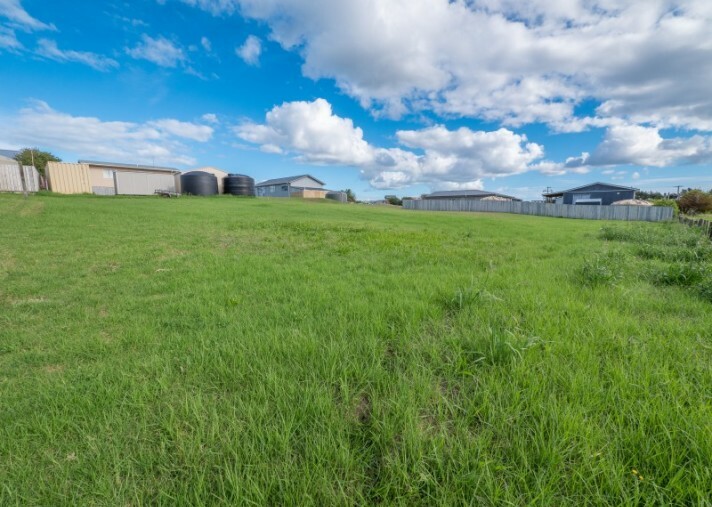 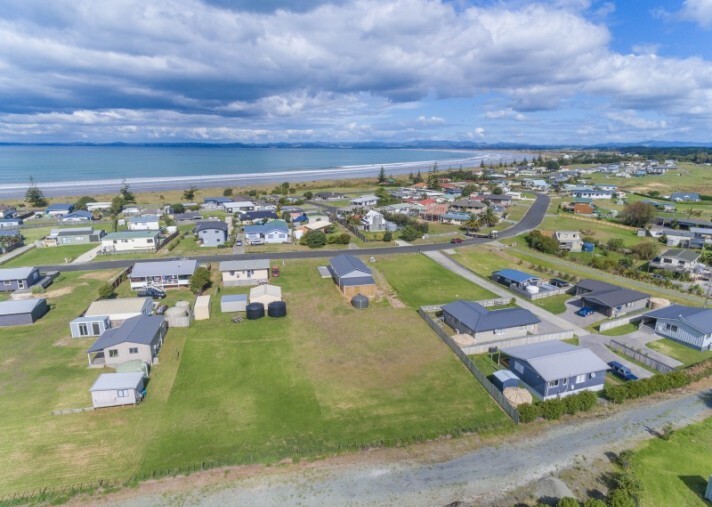 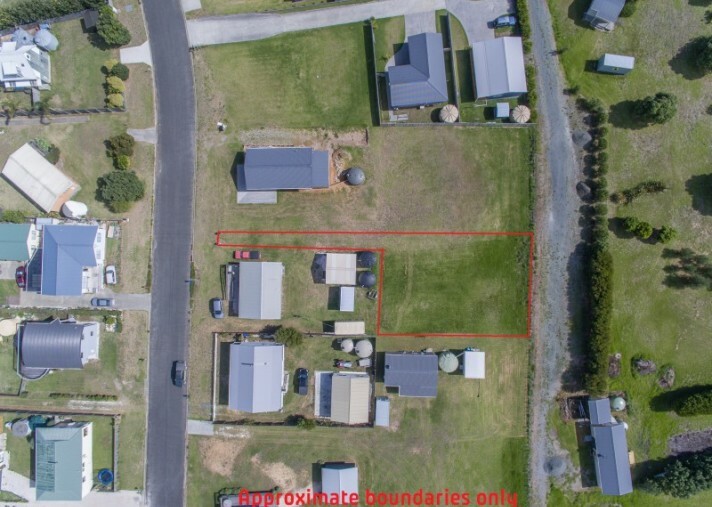 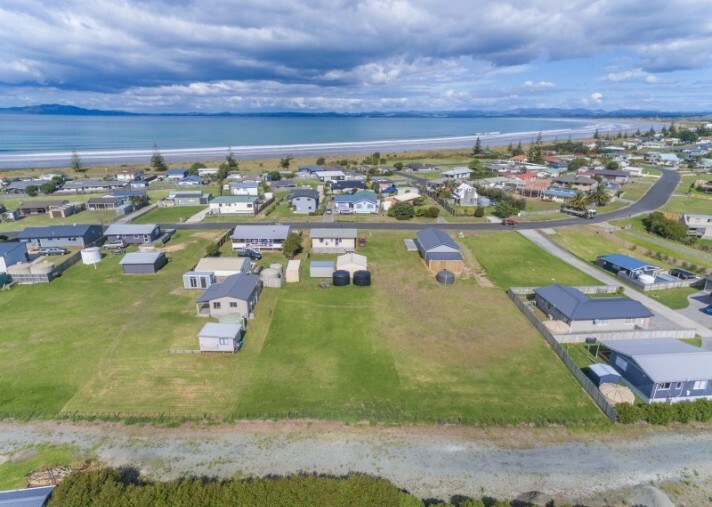 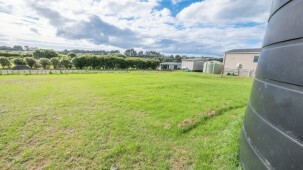 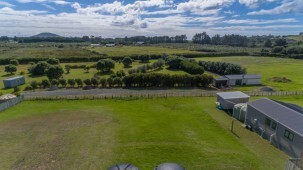 Buyers looking for an affordable easy build section within walking distance of the beach will jump to secure this tidy 806 sqm residential section near Tokerau Beach. 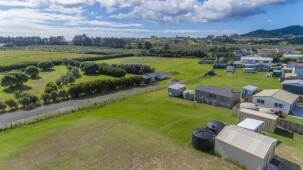 This property is set back from the road in a sheltered sunny position with a lovely rural outlook, just 3 minutes easy stroll from surf, sand and fishing. 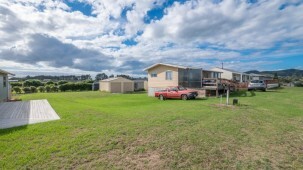 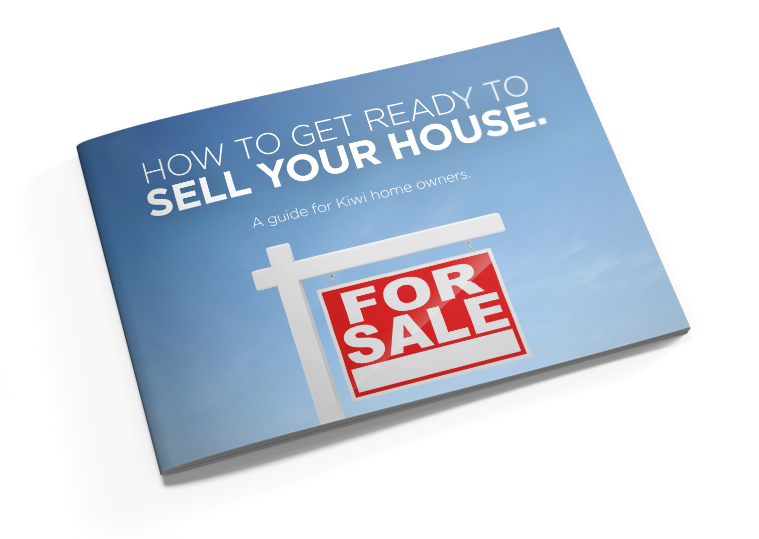 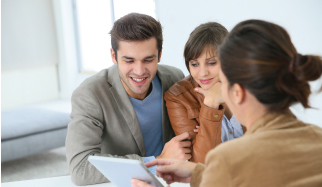 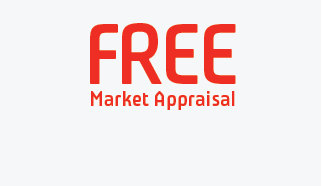 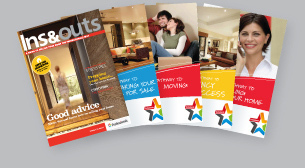 The property has a gentle sloping contour and offers plenty of flexibility for an easy build. 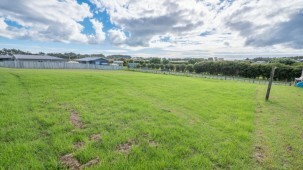 Good coastal sections like this one are in demand and surrounding vacant land is in the process of being developed. 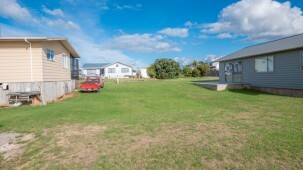 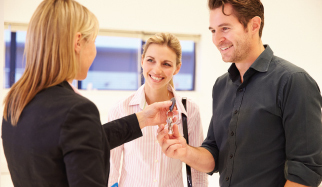 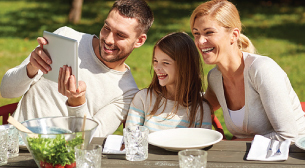 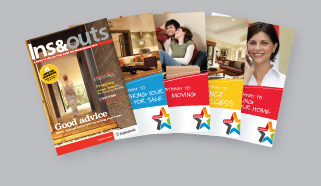 The neighbourhood atmosphere is friendly and relaxed.